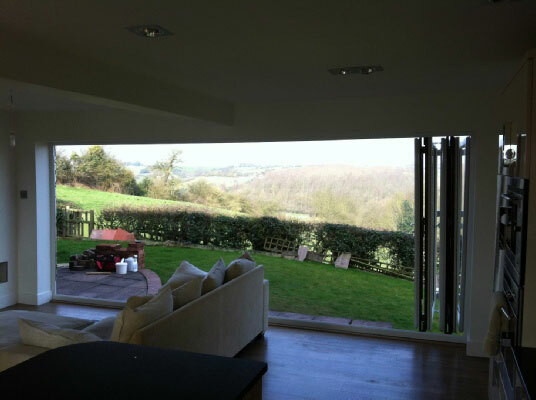 Oriel Windows can provide a range of innovative bifold doors (also known as bi-folding doors) that are designed to fully open up your room to the garden, filling your home or business premises with natural light. Doors can be up to 6 metres wide, with sash widths of up to 1 metre, meaning less frame and more glass. This all helps to create a truly unique living and/or work space. 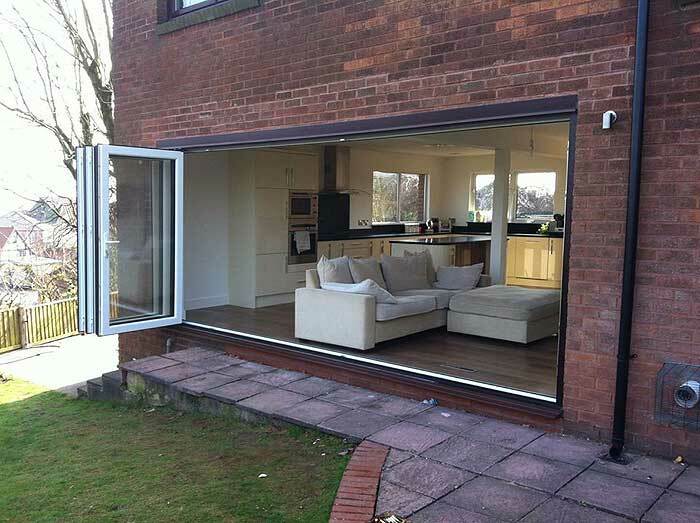 Our bifold doors have added security measures and 'A' rated glass as standard, plus 16 different design configurations to give you the flexibility to tailor these doors to your own unique requirements. Three Threshold OptionsOur bifold doors have a choice of three threshold options: standard outer frame, low threshold and ultra-low internal room divider, as well as the choice of sculptured or bevelled and glazing beads. 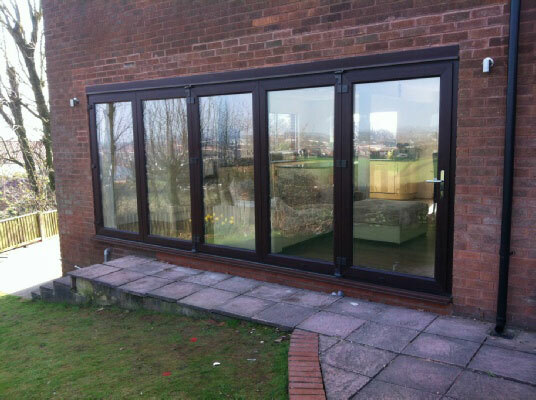 By contacting Oriel windows today, you have the opportunity to install these virtually maintenance-free bifold doors, that will make your house or business premises a better place to be. We are based in Selsey and install bifold doors across Bognor Regis, Bracklesham, Chichester, Emsworth, Goodwood, Hayling Island, Itchenor, Pagham, Selsey, The Witterings and surrounding areas.